Extraordinary food. Exceptional value. Outstanding experience. When it comes to your Thanksgiving turkey, we’ve got you covered! Whether you’re looking for a whole turkey or turkey breast, all-natural or organic, fresh or frozen, we offer a wide variety of options. We go above and beyond to ensure our products meet your highest expectations. Go local this holiday season with all-natural turkey breasts brined in fresh pressed apple cider. Learn why our honey-glazed ham is some of the best ham you’ll ever eat. Our pumpkin pie tastes just like Mom used to make. Serve with a dollop of whipped cream and a cup of coffee. Short on time? Check out these 10 easy Thanksgiving desserts, available in our bakery. If you’re a fan of New York strip steak, you’ll love Lunds & Byerlys Manhattan Strip Roast. We offer nearly two dozen delicious varieties of artisan bread in our bakery. Find the perfect wine to pair with your Thanksgiving dinner. Looking for new ways to prepare your Thanksgiving turkey? Here are some of our favorite foolproof recipes. Traditional or with a twist, we’ve gathered some great recipe ideas. Entertaining can be a breeze with these easy appetizers that are sure to impress your guests. Got a cooking question? Our FoodE Experts have the answers! 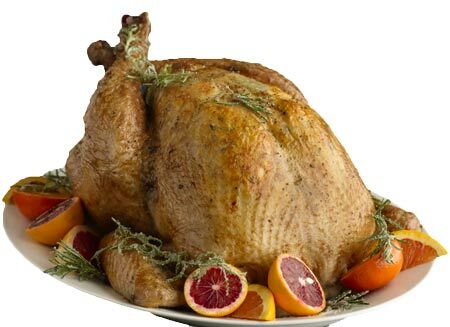 Watch our chefs demonstrate how to brine, roast and carve a turkey. Tips on how long it takes to thaw your turkey and how long to roast your turkey. Easy ways to save on the products you love.